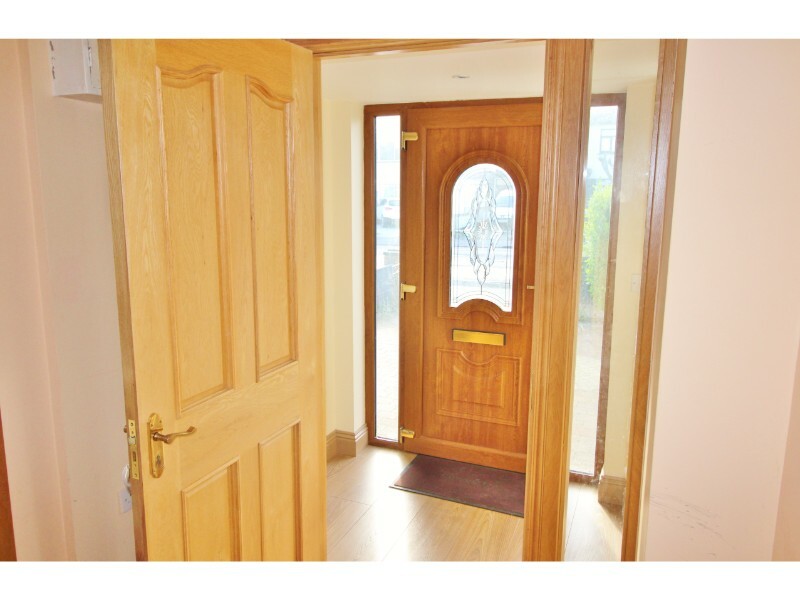 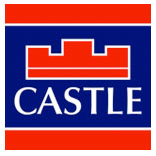 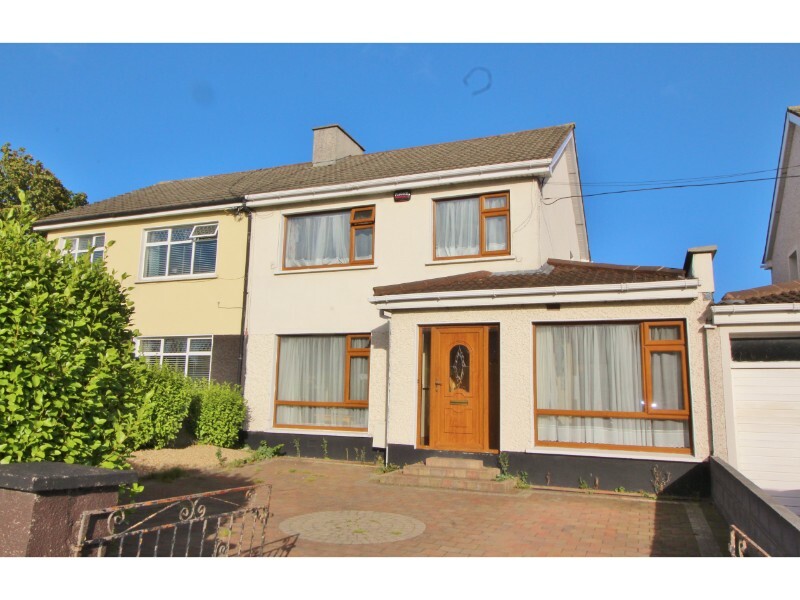 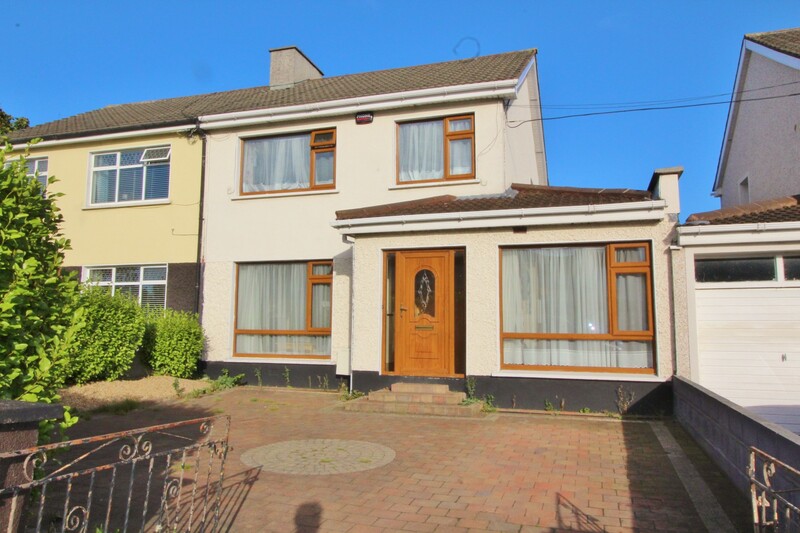 Castle Estate Agents are delighted to present 108 Old Bawn Road to the market. 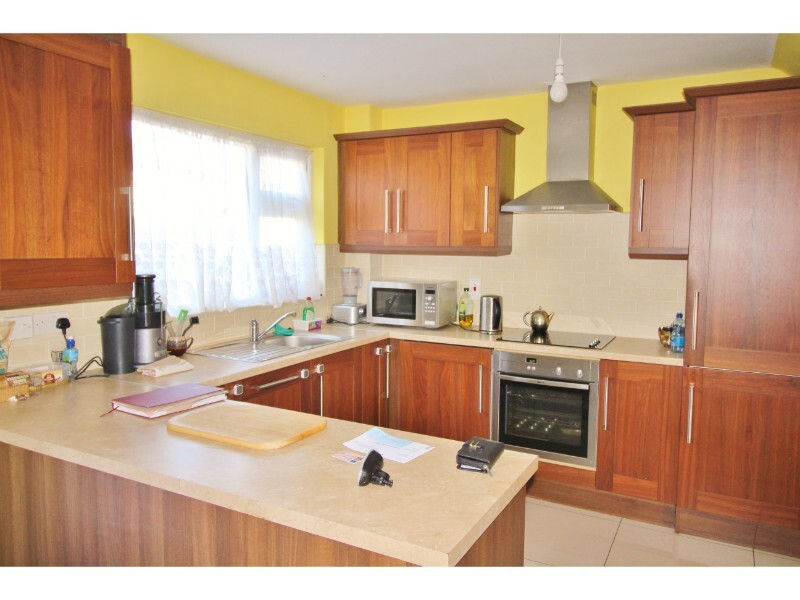 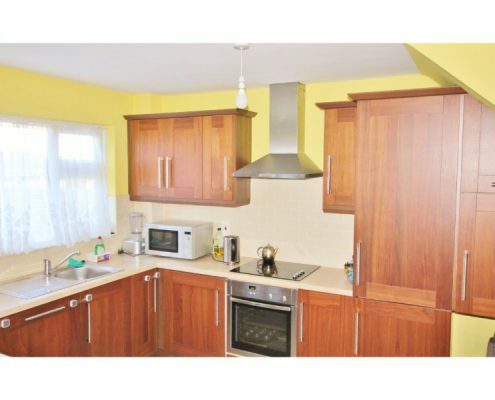 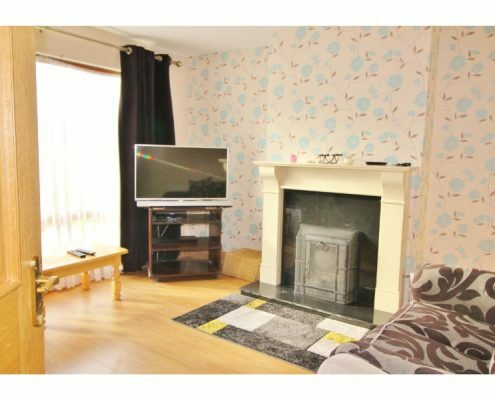 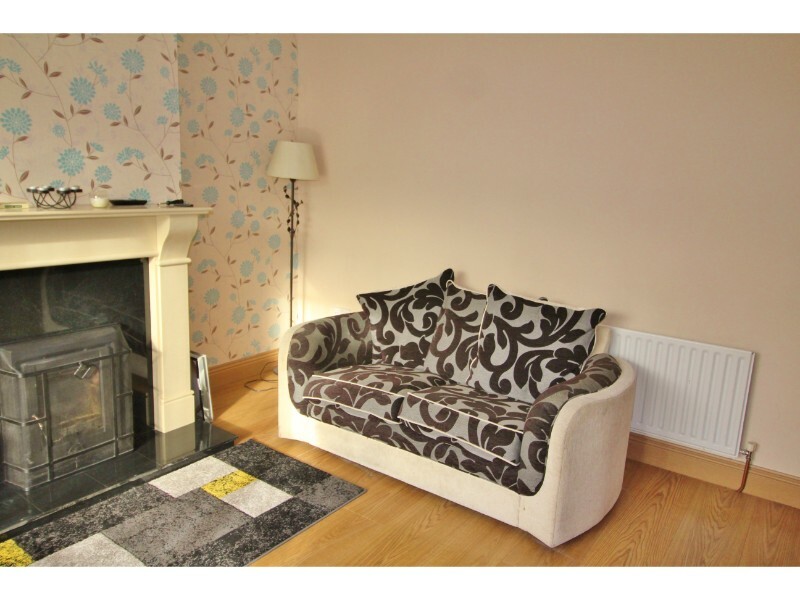 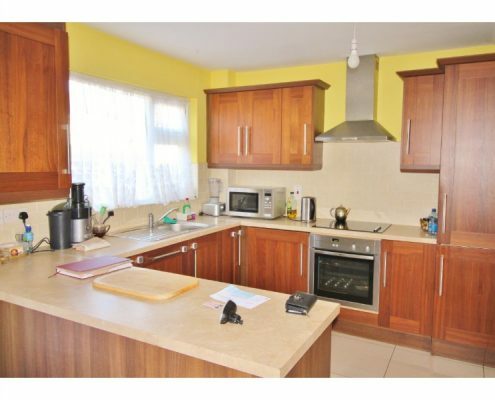 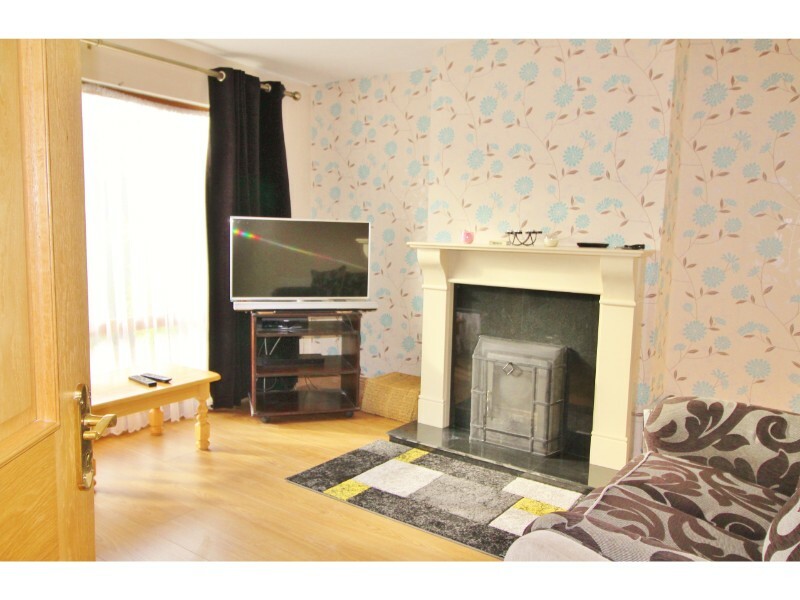 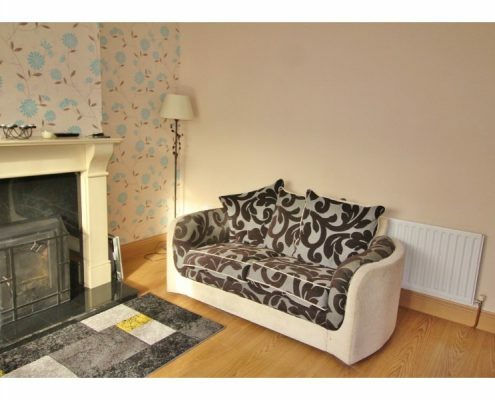 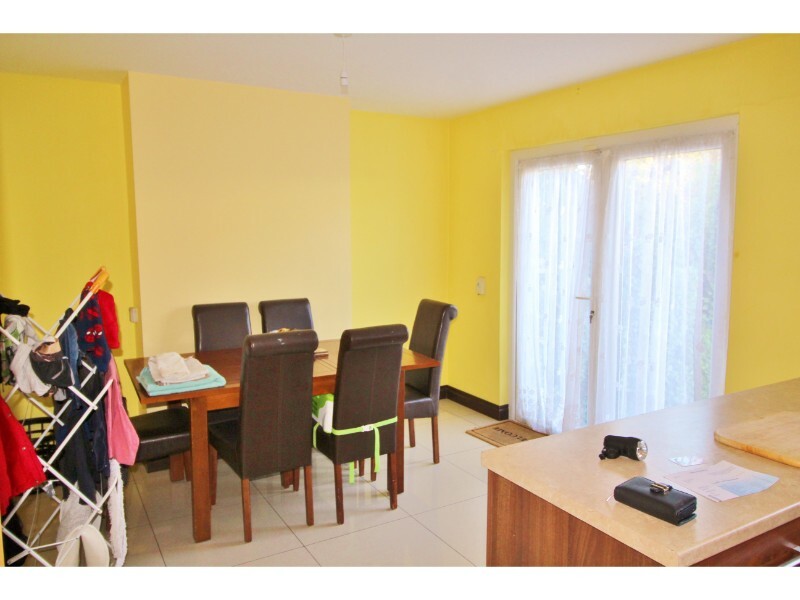 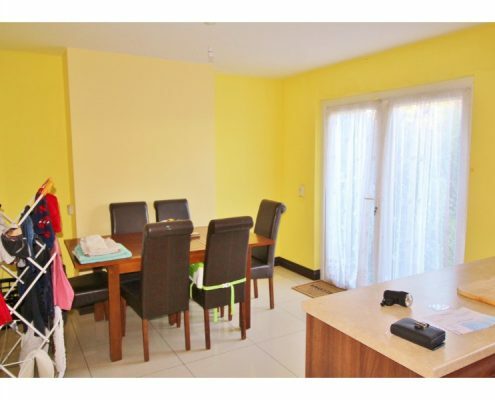 This three bedroom family home is presented in very good order throughout and offers bright and very spacious living accommodation with potential to further improve. 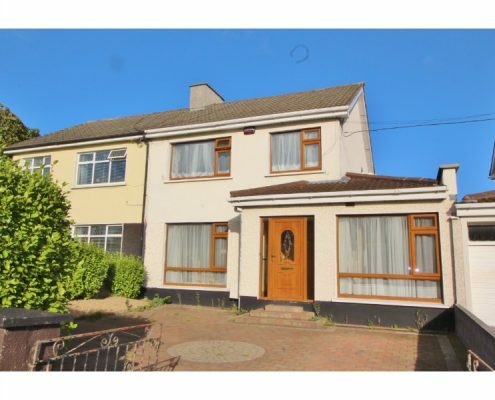 Ideally located on the much sought after Old Bawn Road, No 108 is just a short walk from Tallaght Village with all local amenities (shops, schools, parks, bus and road routes) close by and briefly comprises of sitting room with feature fireplace, kitchen / dining room and additional living accommodation with en suite to the side at ground floor. 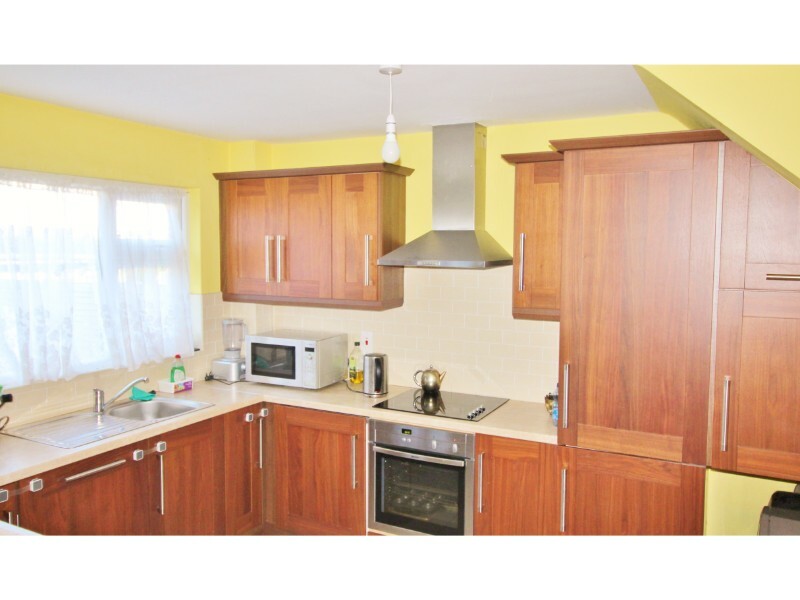 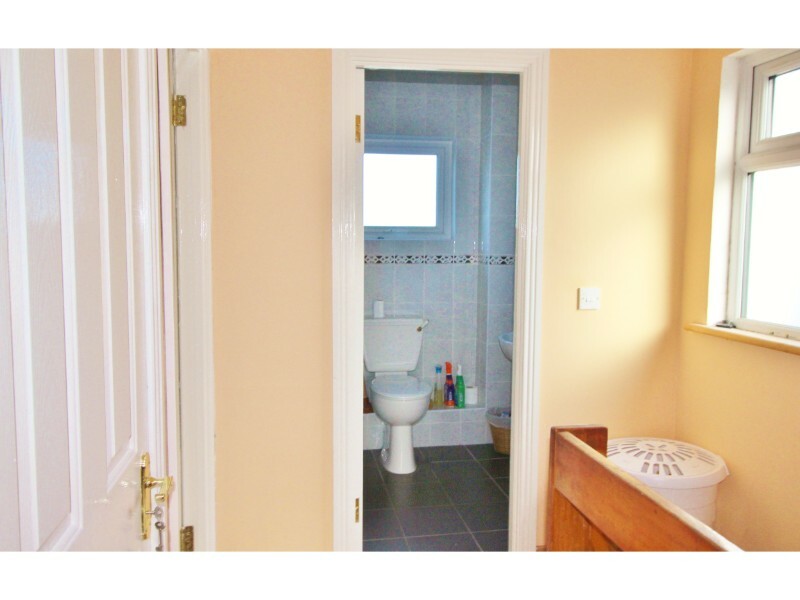 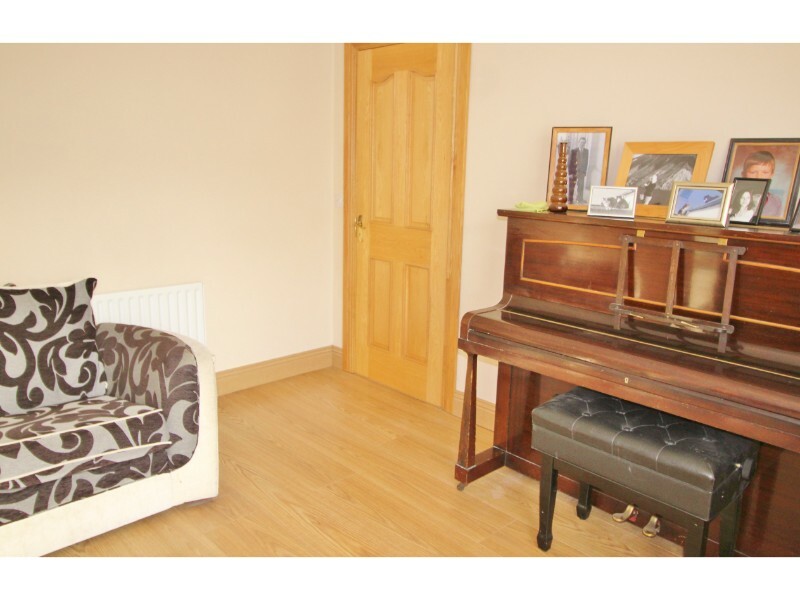 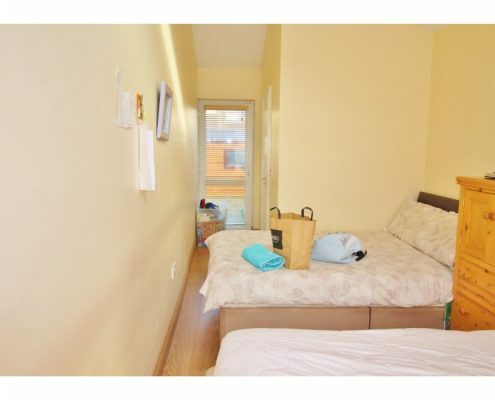 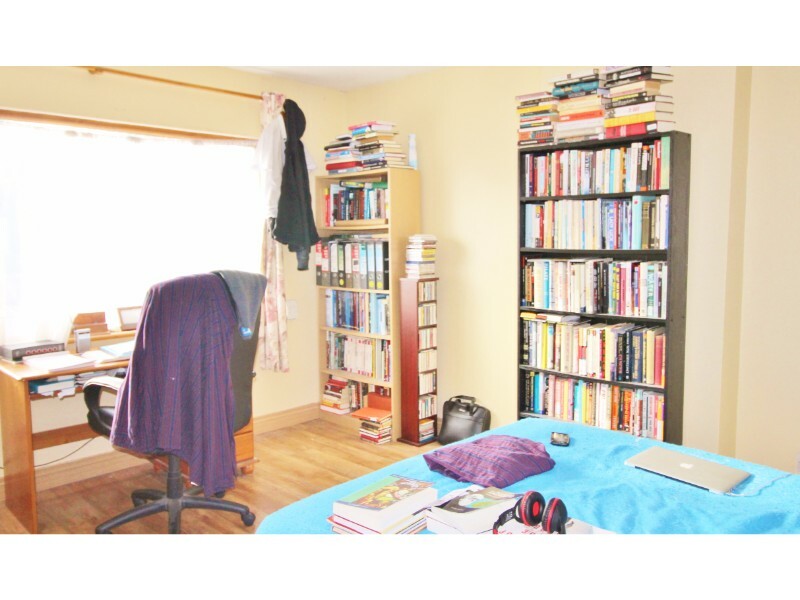 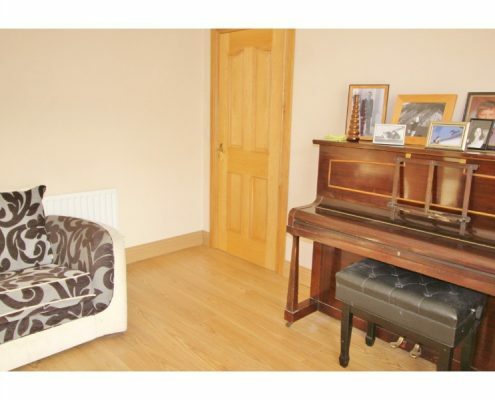 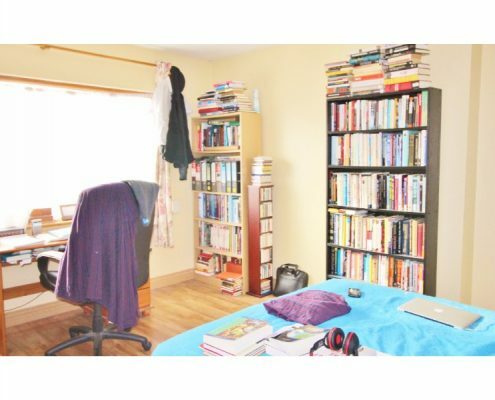 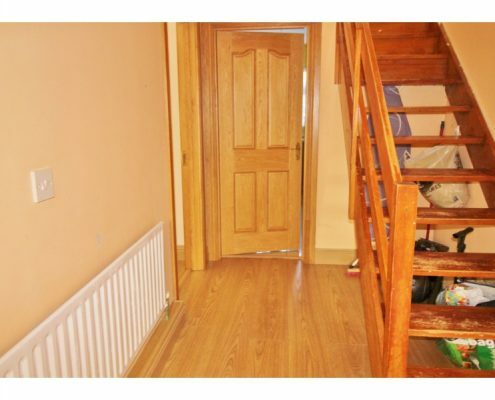 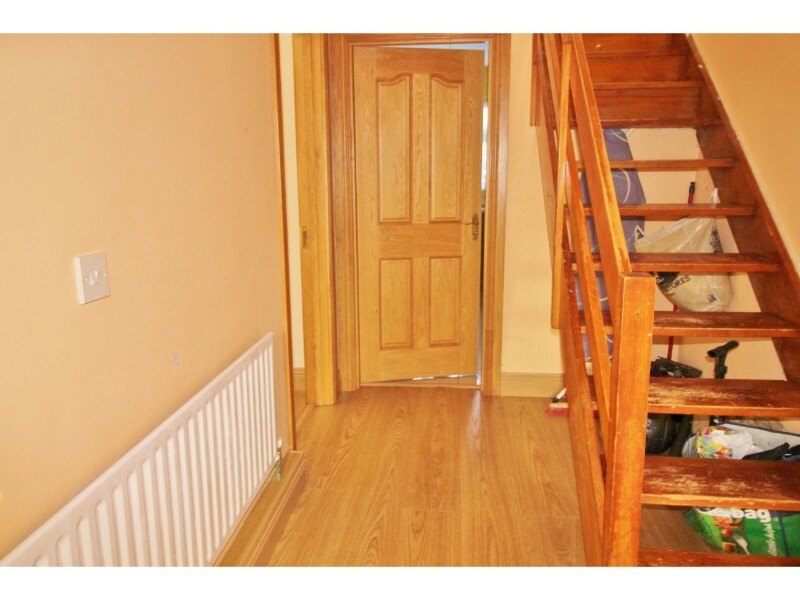 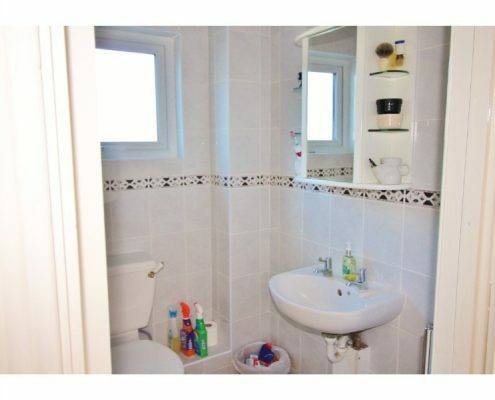 Upstairs are three well proportioned bedrooms and family bathroom. 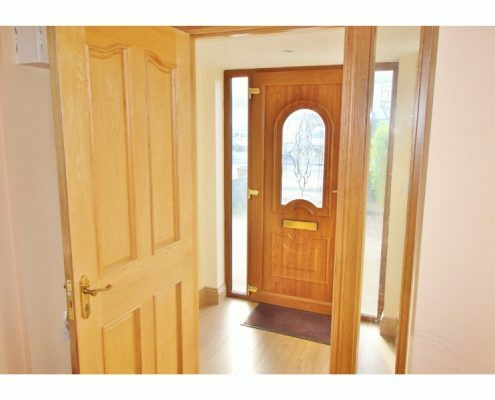 To the front of the property is a large driveway with off street parking for up to two cars and garden with an enclosed porch to the hallway. 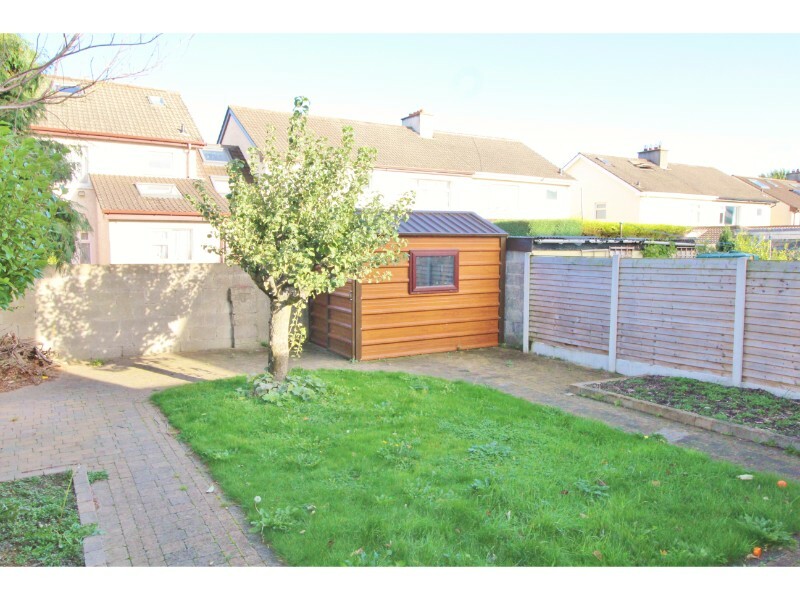 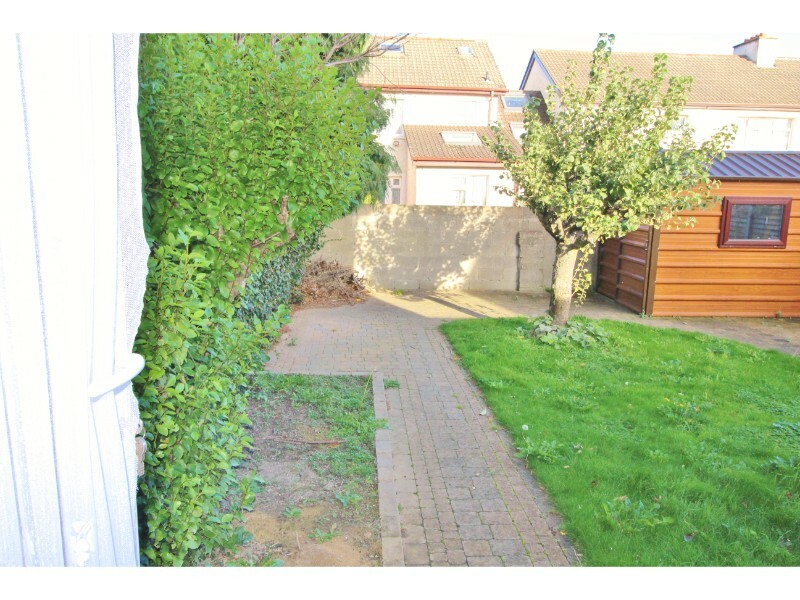 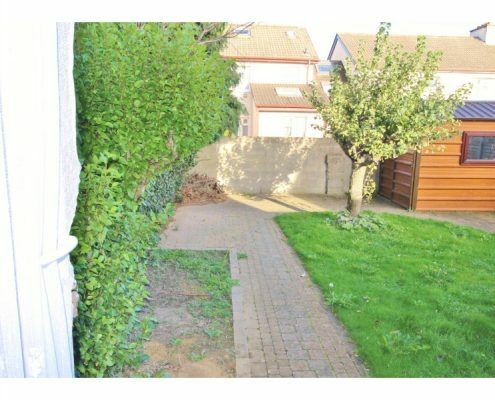 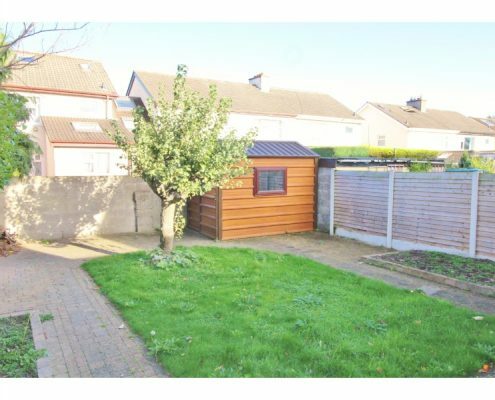 To the rear is a good size, private garden with shed.